Having trouble borrowing the money you really need? You’re not alone. Many of us have been there before. 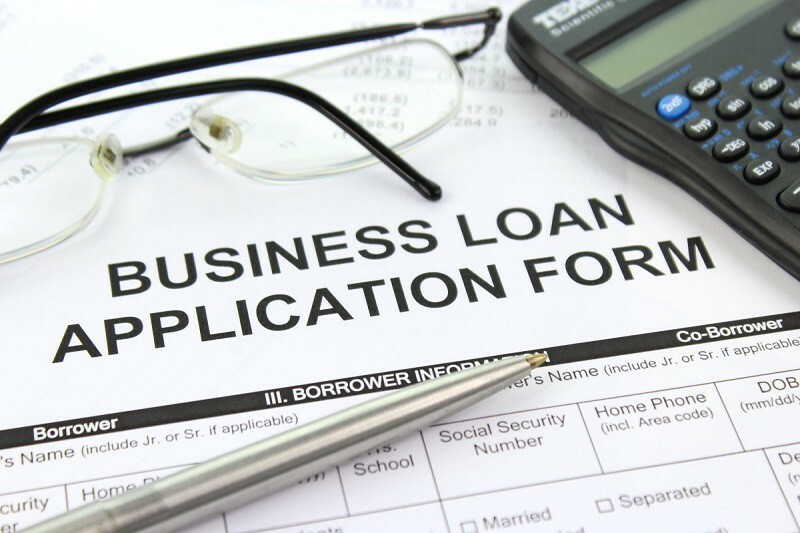 If you’re struggling financially or need a loan for some other reason, you might already have faced the brick wall that many lenders seem to be these days. But all is not lost. You can still get the money you need under reasonably agreeable terms. In this article, we’re going to look at how. The main thing many lenders look at first when trying to decide if you’re the right person to lend to or not is your credit rating. Having a bad one could be a big problem, but so could not have much of a history at all. 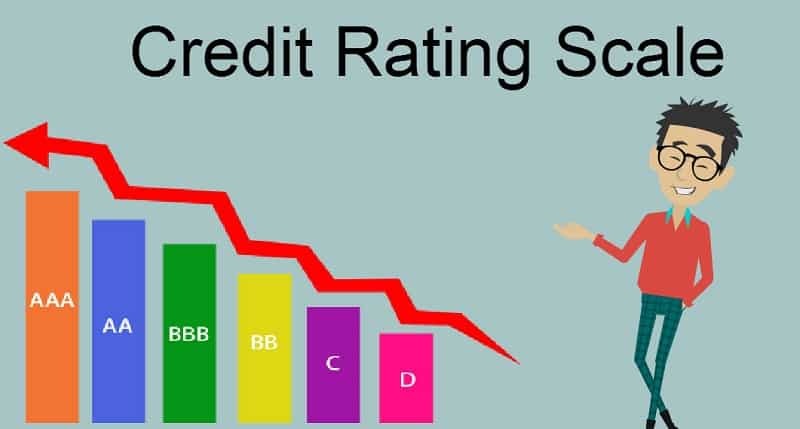 You see, your credit rating will show how often you’ve been behind on debts or missed payments, and a poor credit rating is off-putting to many lenders. But sometimes you might have a poor credit rating when you don’t even have a poor history of repayments, you just don’t have a history at all. In that case, it might be a good idea to take out a prepaid card and start building a strong repayment history so you can boost your credit rating. Other ways to boost your credit score include paying back more than the minimum on loans as well as reducing how often you apply for new financial products. 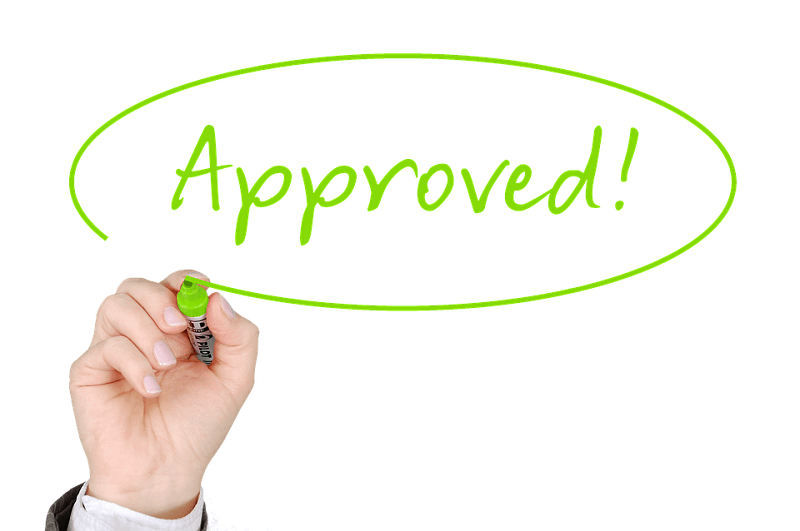 If you’ve got bad credit personal loans can be hard to come by, but not impossible. Just because one lender rejected you, it doesn’t mean they all will. Now you need to be careful not to apply to too many as lots of rejections could ruin your credit score, but try and find a lender that has different terms or might specialise in people like you. One sure fire way to get accepted into a better loan is to put something up as collateral. You might not want to re-mortgage your house, but the property is one of the most attractive things you can put up as collateral to a lender. Failing that, you could try your car or motorbike. If you keep getting rejected for that big loan, you might just want to borrow a bit less. The smaller the loan is, the easier it might be to get accepted. Hopefully, you can make do with a slightly lower amount. Try a few loan comparison sites to get the best deal for you. Not all lenders are the same. Some might be more than happy to give you a loan where others won’t. There might be specific lenders who lend for the sort of thing you need money for – like a boat lender. Shop around and see what you can get. Hopefully, these five tips are enough to point you in the right direction. You should be able to get that money you need quickly and easily. Going with flexible lenders opens a ton more doors Erik. Having a bad one could be a big problem, but so could not have much of a history at all.